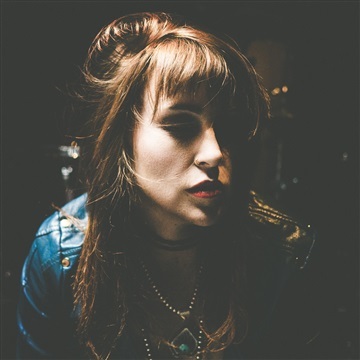 This exclusive NoiseTrade release includes songs from Australian-born, Nashville-based rocker Ruby Boots' new album Don't Talk About It, out now via Bloodshot Records & Island Records Australia. The album features studio wizards The Texas Gentlemen as the backing band, as well as vocals and co-writing by Nikki Lane, including on the dreamy, doo-woppy title track, which included in this release. Also included is the glammy, ‘70s southern-rock-soaked "It's So Cruel"; the ZZ Top-channeling chugger "Believe in Heaven"; and one track from Ruby Boots' 2016 debut album Solitude.